I’m not gonna lie. February was quite a crap month. For some reason, February is never a really good month for me. I don’t know what it is, but I seem to feel down and things tend to go wrong that month. This one was no exception. Even though I always try to show this “everything is ok” face and try to motivate others and make them look at the good side of things, I too have my moments of weakness, self-pity and sometimes I do need a good cry. Unfortunately, with some things that happened recently in my personal life, I wasn’t feeling that great, even though I wasn’t really showing that to the outside world, which ended up me not really enjoying my life and putting my frustrations on people that surrounded me. I’ve also always been interested in astrology, horoscopes and all that. 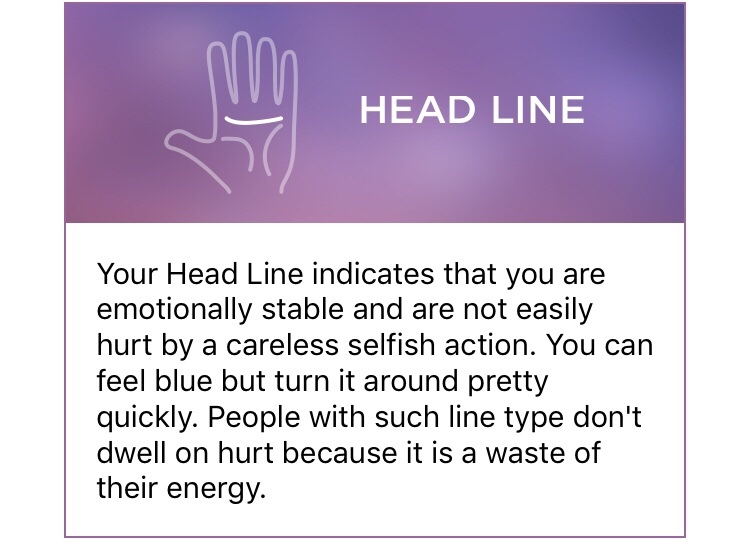 And I’ve recently downloaded an app to read my palm and I was so surprised with how accurate the things it said about me were. From my strong sides to my weak sides and my main traits. One of the things that it said that was very true about myself was that I am emotionally stable and I can feel blue and turn it around quite quickly. And it is. I’m quite forgiving (unless its something that really really hurt me) and whenever anything bad happens, I cry, and the next day I try to move on. This happened when I wasn’t accepted for my master’s degree. I cried and a few hours later I came up with plan B and I am very thankful for that because it led me to come to Liverpool. I find reading about these things super helpful to make me understand more about me and how I can improve myself. I also think I’m going through a period of change at the moment, which is leading to more self-awareness. One of my goals for this year was to focus on myself, and I guess the challenges I faced this past month was a chance for me to focus on myself. Around this time last year, I was in a job I didn’t really like, not getting paid enough, getting stressed over it and then ended up being made redundant. Now, I’m in a job I love, getting to do what I like, more stable and my stress levels due to my job are very very low. Moral of the story: Things happen for a reason and challenging times are always worth it! Living in the present and leave the past behind is the best way of living life! 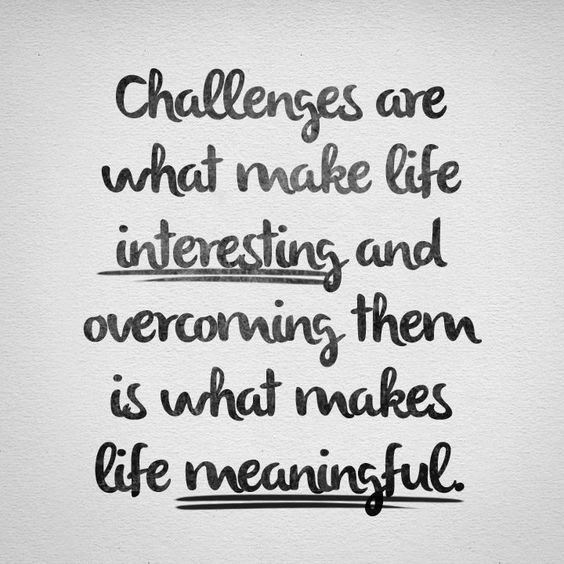 How do you look at challenging times in your life? Do you try to move on and learn from them? Do you just re-think over and over again? Let me know your thoughts on this post in the comments section.